This four page article has an intriguing title. Keeping what clean, exactly? Is this about hygene? Censorship? 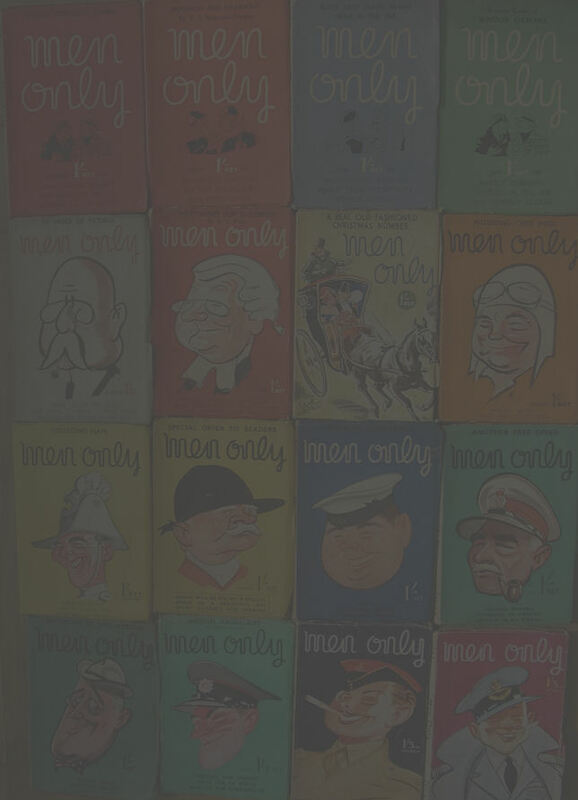 Men Only? No, it is about conduct in war. 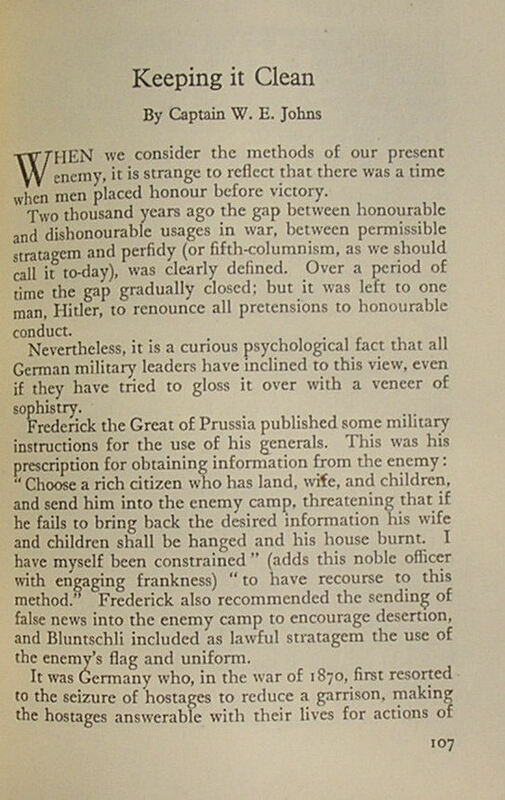 Of course, the full extent of the horrors of the Nazis weren’t apparent when this was published in March 1941. Johns runs through a brief history of conduct in war, concentrating particularly on acts of chivalry. “Lord Wolseley taught his officers, “We are bred to feel it a disgrace to succeed by falsehood”. In these circumstances the higher command can hardly be blamed for failing to make full allowance for Nazi crookedness. They just didn’t think on such lines”. reader’s letter referring to this article. 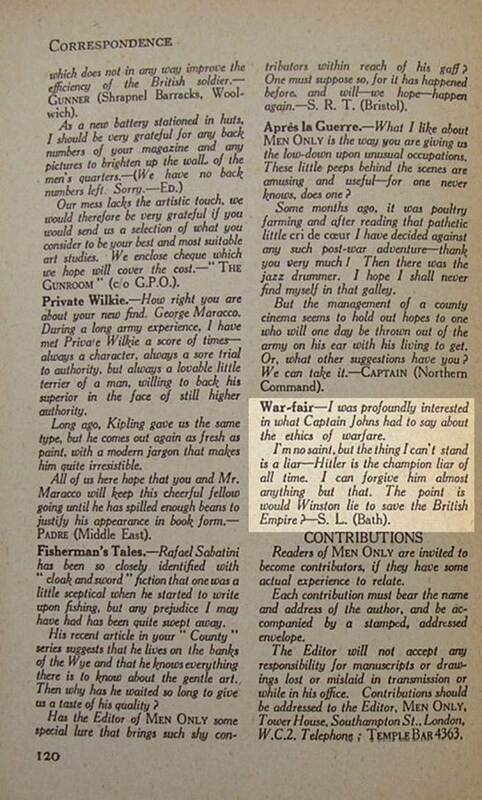 It is reproduced below with the relevant letter highlighted.